When chilli’s bloom they bloom BIG! 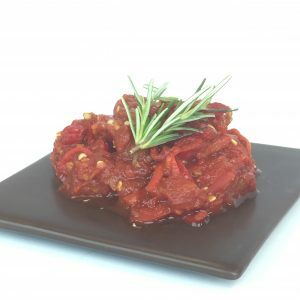 If you’ve got leftover chilli’s you don’t want to throw out put them in this CHUNKY CHILLI CHUTNEY and you can eating your chilli’s all year around! 1. Combine all ingredients in a saucepan and bring to the boil. 2. Reduce heat and simmer, stirring occasionally until sauce thickens slightly then remove from heat. 3. Blend the mixture until smooth, then pour into jars and cool at room temperature.